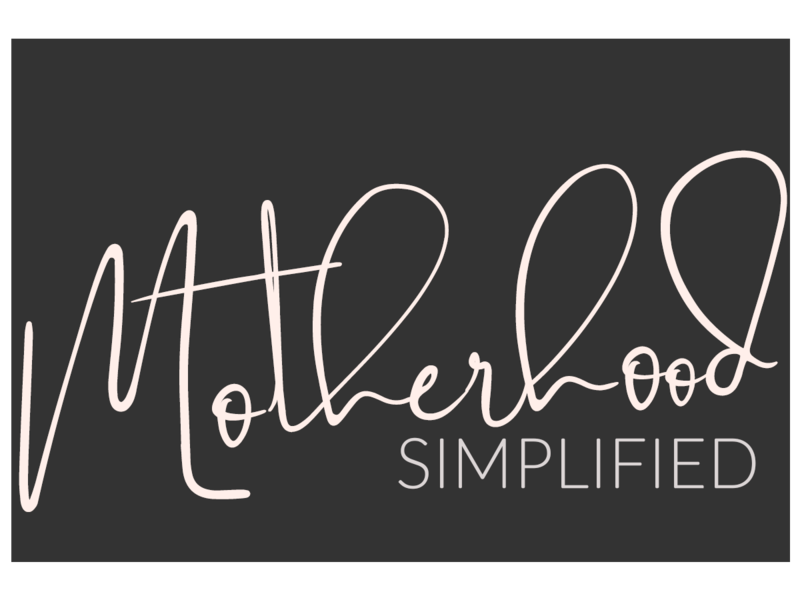 The course for when you need to simplify all the moving parts of motherhood – your mindset, time, self care, relationships, and more. 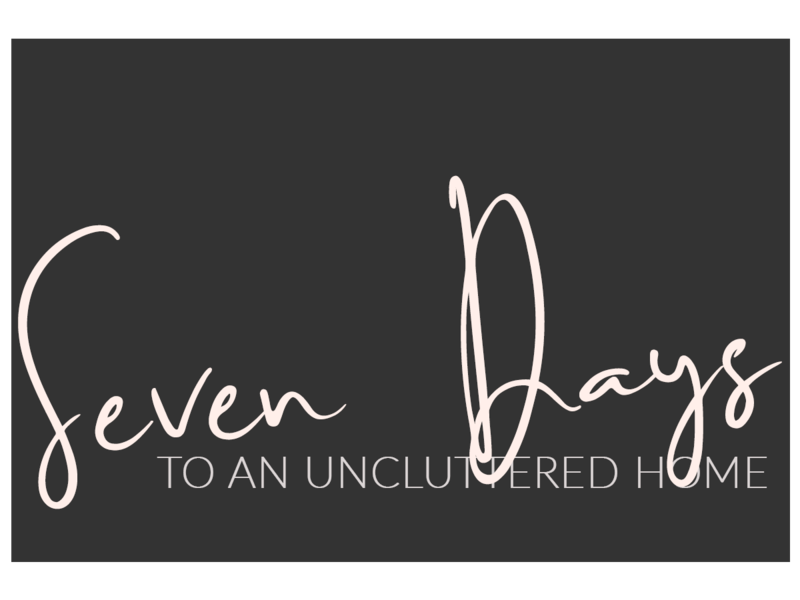 The course for when you need to declutter the most frustrating areas of your home, quickly. 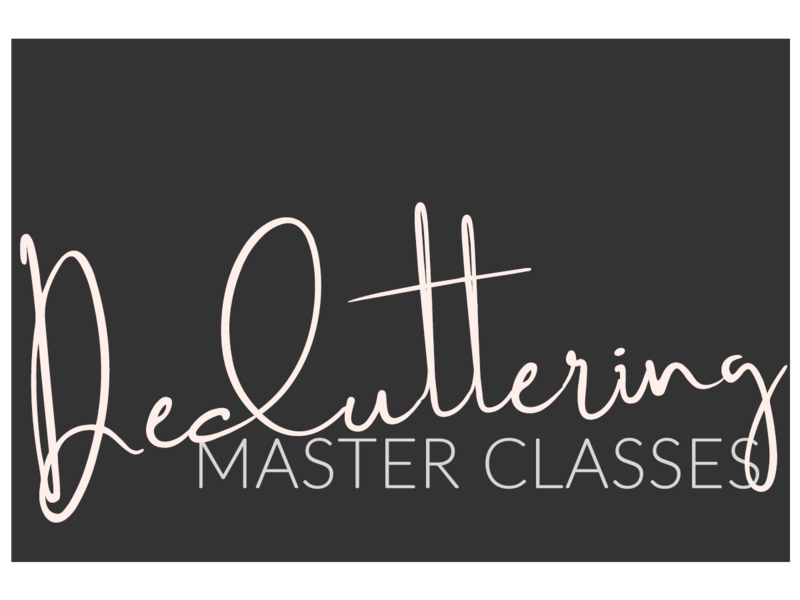 The live class series to take you deep into your decluttering process. 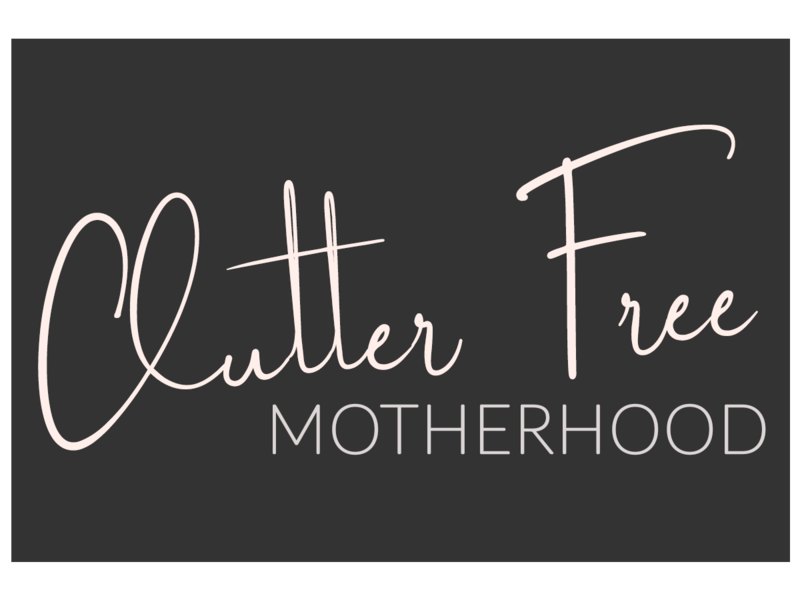 The course for when you need to declutter every nook and cranny, top to bottom, no excuses.